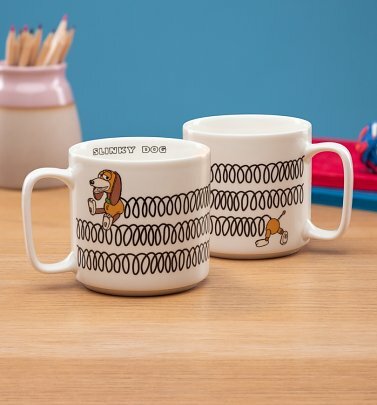 OoOooooOoh! 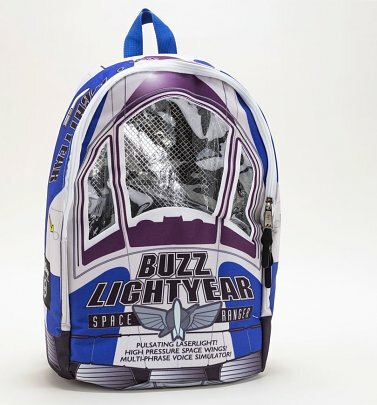 What have we here? 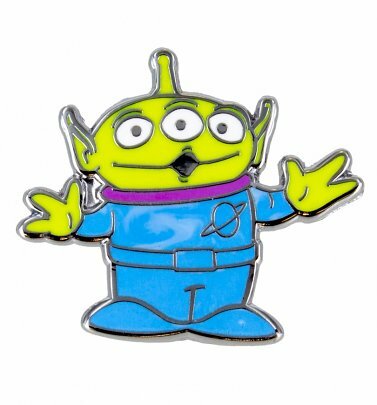 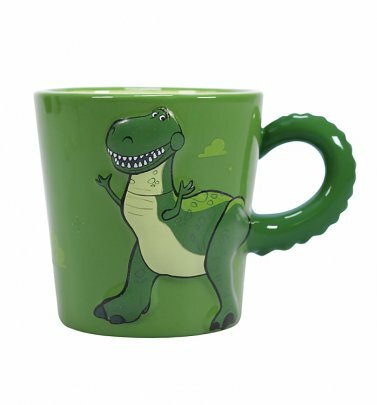 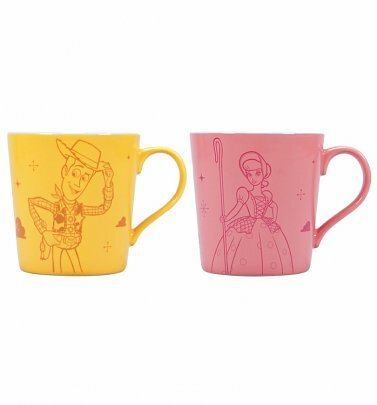 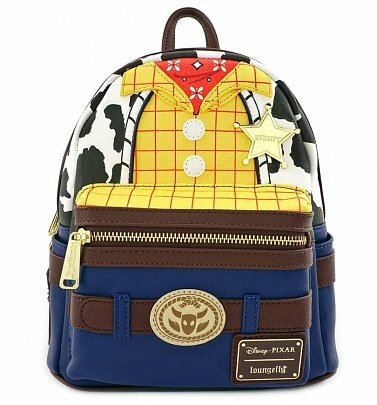 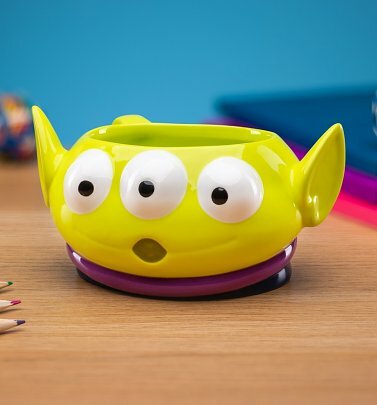 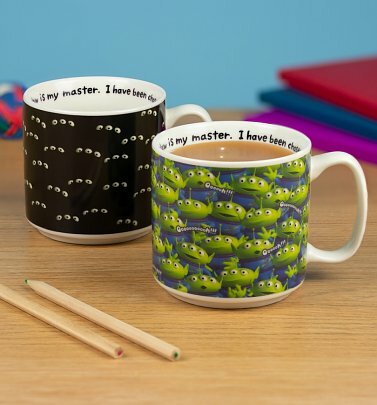 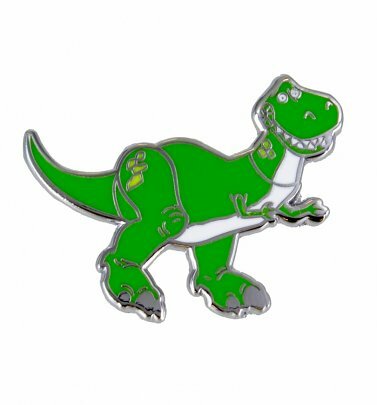 A totally out-of-this-world collection of Toy Story clothing, gifts and accessories! 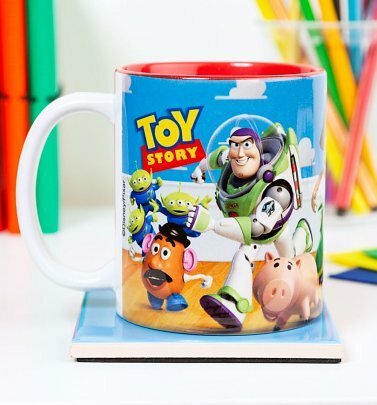 With ground-breaking animation and huge heart, it's no wonder 90s kids and grown-ups alike couldn't get enough of Disney Pixar's Toy Story and its winning combo of warmth, humour and unforgettable characters. 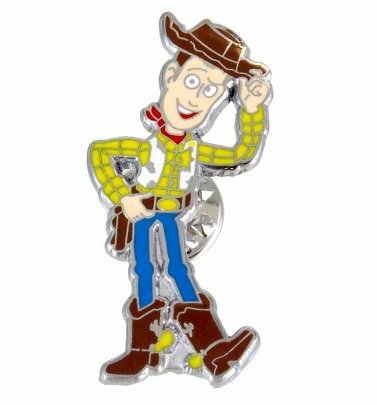 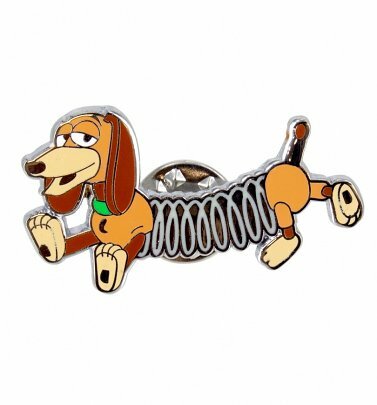 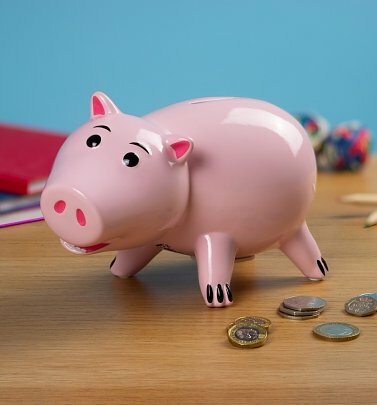 From witty cowboy Woody, to brave Space Ranger Buzz; dizzy, gentle giant Rex to loyal Slinky, sarcy Mr Potato Head to straight-talking Hamm (and so many more! 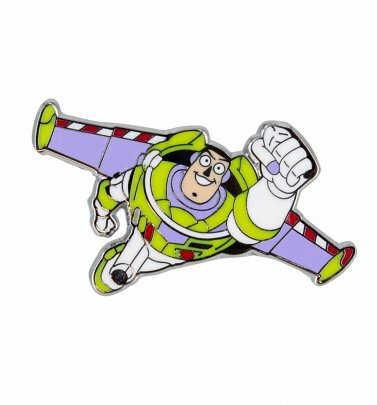 ), we love all the Pixar pals and their journey to survive tons of action-packed, risky escapades. 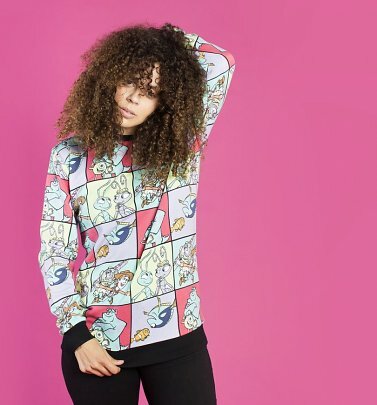 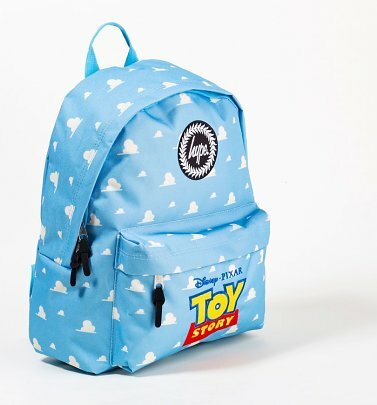 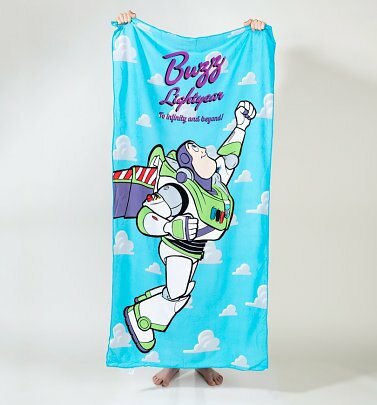 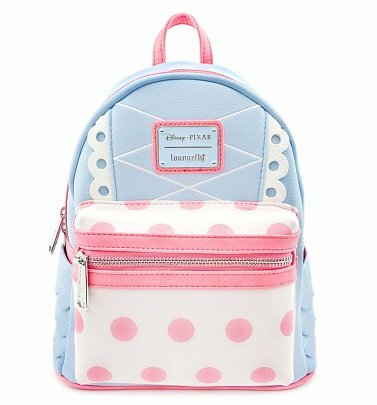 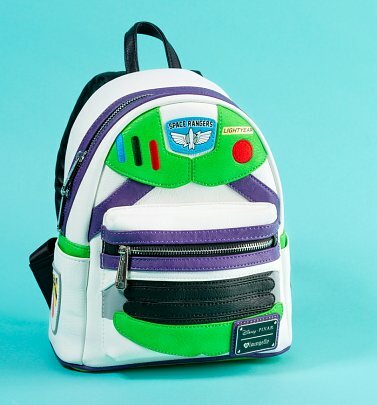 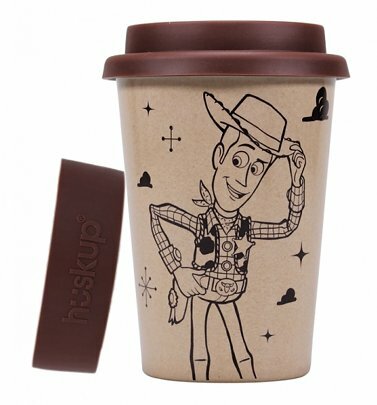 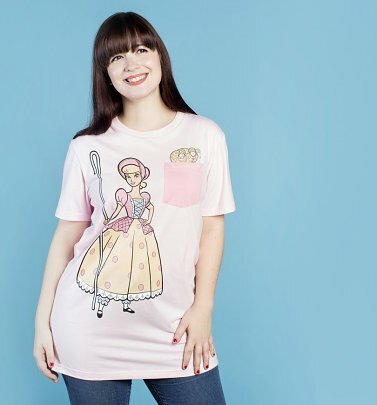 Take your style to infinity (and beyond, obviously) with our Toy Story clothing and accessories from labels like Loungefly and Hype or fall (with style) in love with our Toy Story gifts, mugs and homewares. 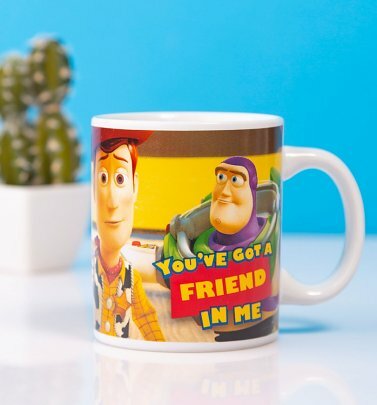 Could we be more excited for Toy Story 4?! 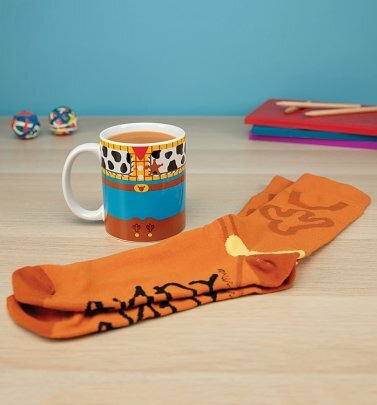 Hitting screens in summer 2019, we'll see Woody and the gang return for new adventures - and to meet some cracking new characters (say hello to Ducky, Bunny, Forky, oh, and a sassier new Bo Peep!) 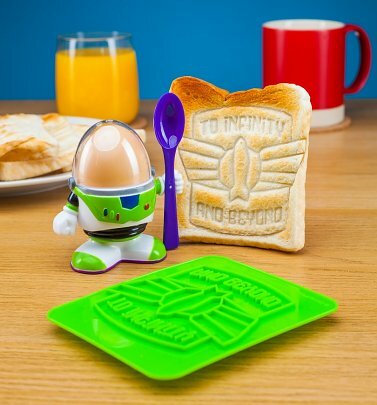 We're eternally grateful for the incredible Disney franchise - and you have been chosen to make these Toy Story treats yours!